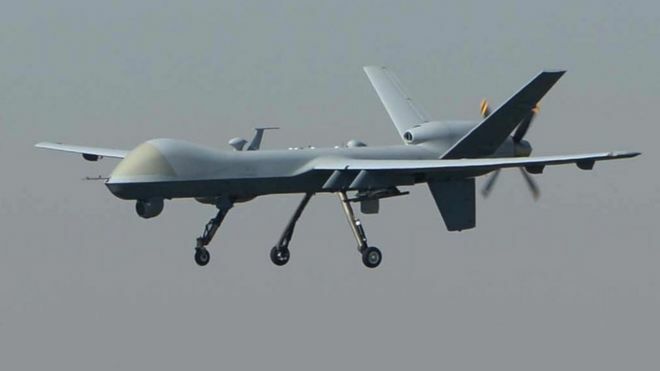 The US has confirmed the death of a senior al-Qaeda leader targeted by a US drone strike in north eastern Afghanistan last month. Farouq al-Qahtani, the group’s leader in the area, was killed two weeks ago in what the Pentagon described as a precision strike. Saudi-born al-Qahtani was placed on a US list of most wanted terrorists in February. He was said to be one of al-Qaeda’s senior plotters against the US. A Qatari national, al-Qahtani was also accused of involvement in plots targeting Europe. Afghan government spokesman Abdul Ghani Mosamem said that 15 insurgents were killed in the operation on 23 October in the province of Kunar.